Our Largest Project – To Date!! 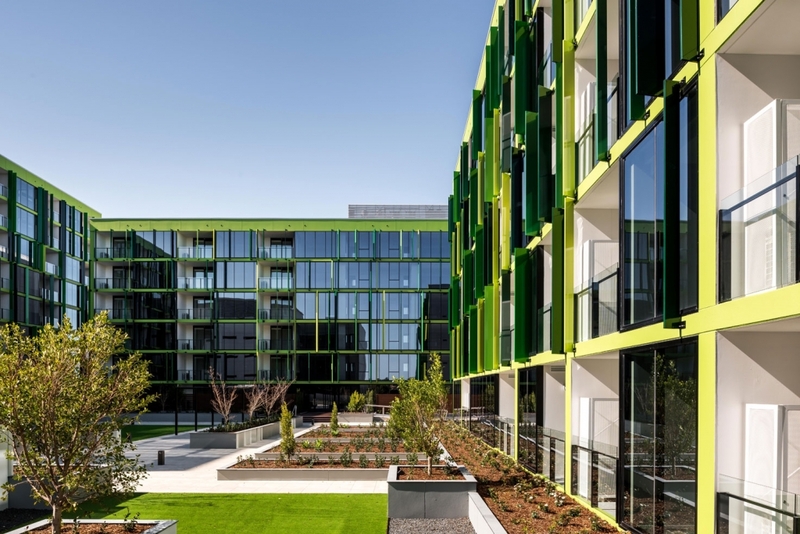 Stirling Cross Apartments in Innaloo WA, was developed by Fini Group and built by Probuild and is a project that stands out in history of Concept Windows. It consists of 3 separate apartment towers, totalling 154 residential & 80 serviced apartments and commercial shop fronts across that span across 3 street frontages. With a variety of bed-bath options, situated only minutes from Perth CBD, the ocean, and a host of other conveniences, what is not to love about the cosmopolitan lifestyle that Stirling Cross offers?